Tarun Gupta October 10th, 2016 Mobile Marketing no comments. We shouldn't have any doubt about the might of smartphones and their penetration in our daily lives. From early morning to late at night, our smartphones complement us in hundreds of the ways possible. Whether it's to book an appointment with a doctor or to buy trendy Halloween costume, mobiles offer the quickest way to get one. 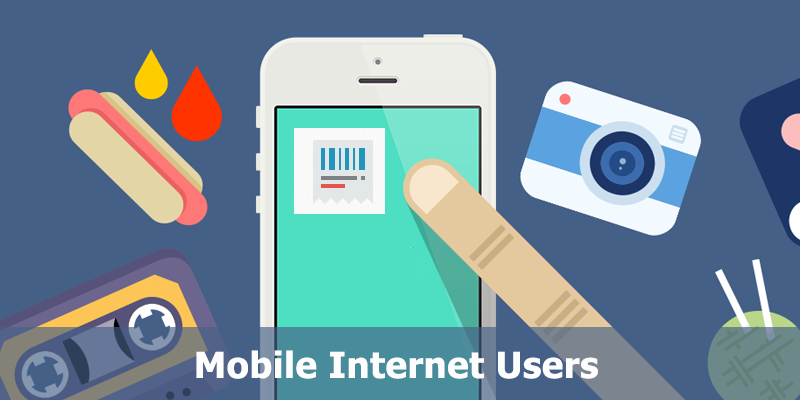 Over the years, smartphones have seen exponential growth in their user base, that further transformed how people used to search online. 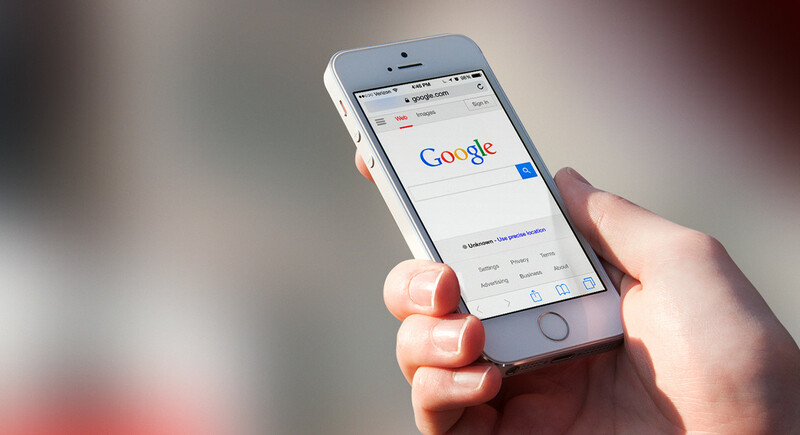 Search conglomerate Google recently unfolded a study that says around 50% of people search only on a smartphone. The company added that now the number of people searching Google via smartphone more than ever before. The most popular categories frequently searched on smartphones are health, parenting, and beauty. If we go deeper into the study, there are interesting findings to note down. It states that people use smartphones up to 3 hours a day, while the average time spent on desktop is 2 hours a day and 75 minutes is the time spent on tablets.This brightly proves how important smartphones are in our lives. 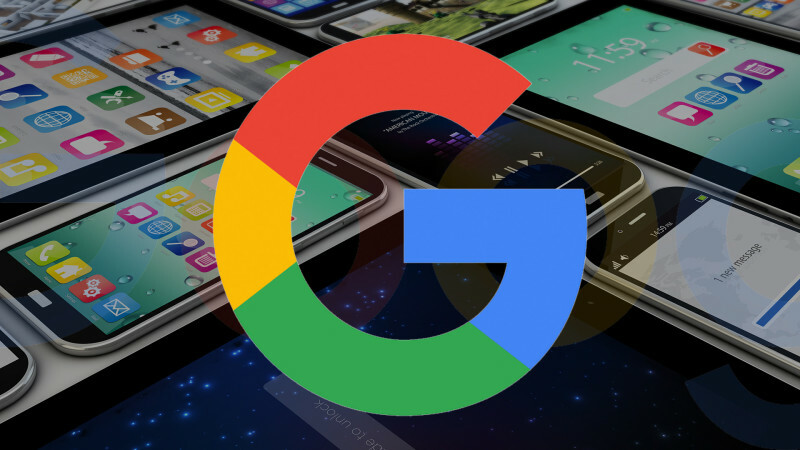 Google has been vocal in telling marketers that if they are not making efforts to tapping customers on mobile, they tend to lose a quarter of their potential audience. 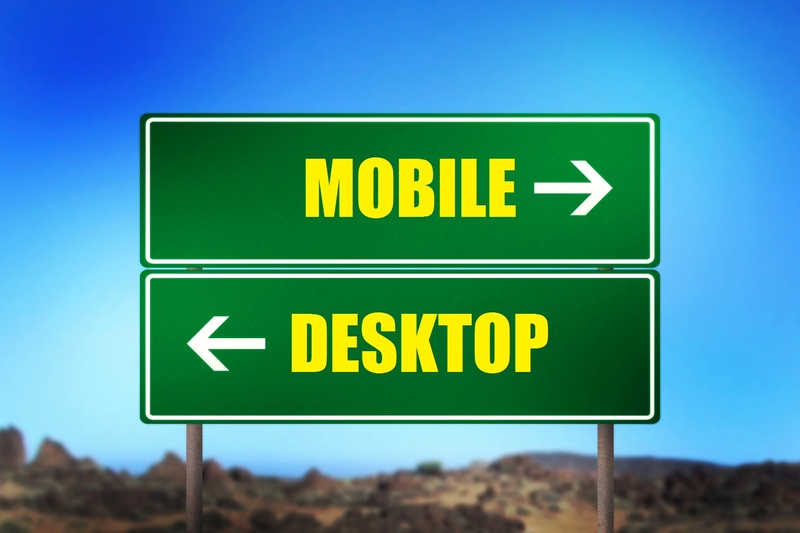 The mobile search study further reveals that use of desktop computers is high in the morning when people start begin to work. Smartphone usage then takes over in and around the afternoon with a particular increase around prime time viewing hours. 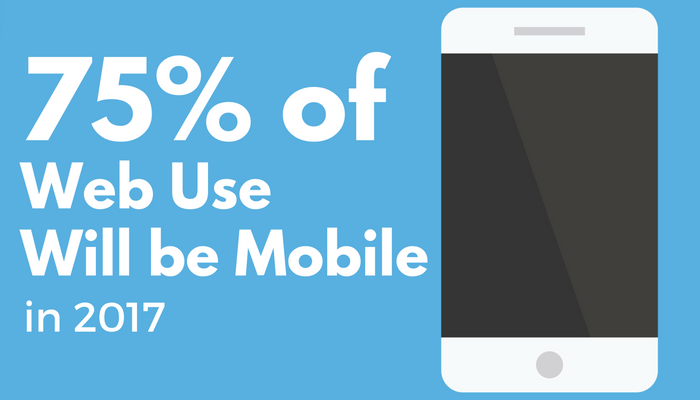 Google continues by saying that throughout 15 of the 24 hours in a given day, more mobile search is performed on mobile than on computers or tablets. More details from Google’s study can be read here in this PDF.